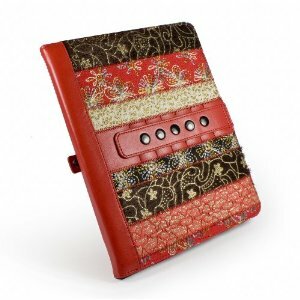 Toblino 2 iPad 2 Case: a attractive leather case for your tablet that keeps it protected from all sides. It puts your device to sleep when closed. Twelve South BookBook: works for your iPad and iPad 2. It makes your tablet look like a book. The spine in the back can handle impacts. iPad Smart Cover: needs no introduction. If you watched Steve Job’s iPad 2 presentation, you have seen this in action. It does not offer the best protection for your device though. 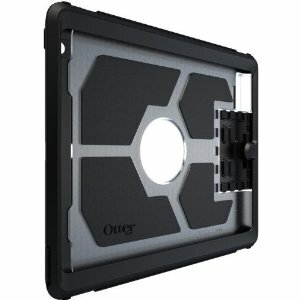 OtterBox Defender Series Hybrid Case: need a case to keep your tablet protected against shocks and bumps? This case can handle a lot of abuse. 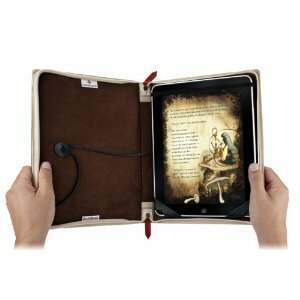 Tuff-Luv Marrakesh Case Cover for iPad: an animal friendly case for iPad. 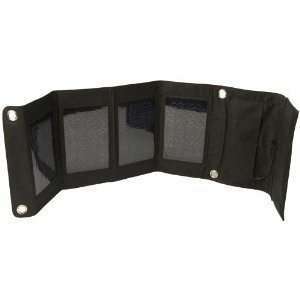 It is quite stylish and can do a decent job protecting your gadget. It can be used as a stand too (30 degrees – 75 degrees). 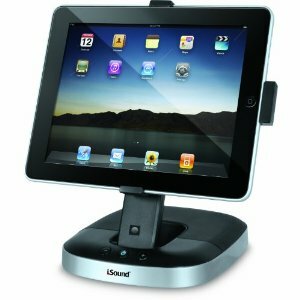 iSound Cinema Sound for iPad and iPad 2: a speaker and charging dock for iPad which supports multiple viewing angles. It has a wireless remote too. 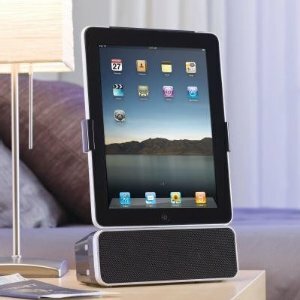 iDesign Portable iPad Speaker with Dock: another decent speaker dock for your iPad. It is compatible with the original iPad too. 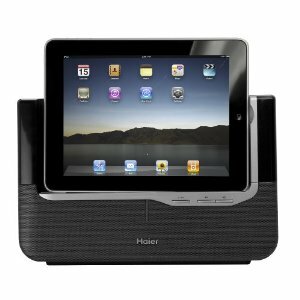 Haier “The View” Docking System: works with all your iOS devices. This system has 4 front speakers and 2 passive woofer with video out capability. 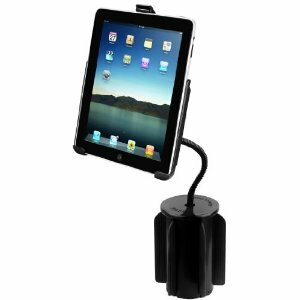 KEYDEX iPad 2 Stand and Speaker: a compact stand and speaker solution for your tablet. It can keep your device in both portrait and landscape positions. 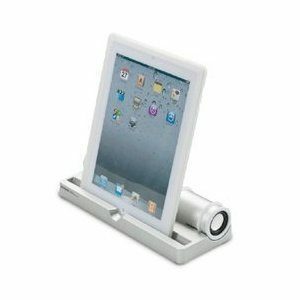 iClooly Aluminum Sync and Dock Stand: a simple looking dock stand for your tablet. It offers multiple viewing angles. It can be used for charging and syncing too. 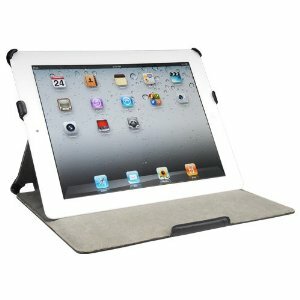 Padholder iPad 1 and 2 Holder: a universal mount for both generations of iPad. 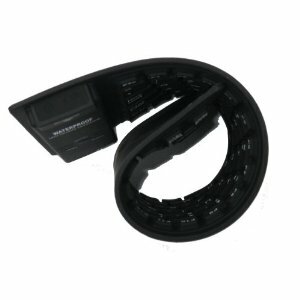 Installs your gadget on your dashboard without damaging it. 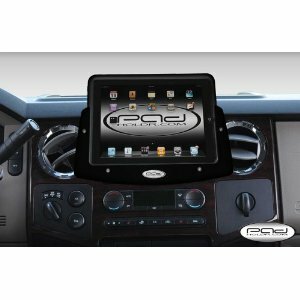 RAM Mounting Systems Flexible Arm Mount for iPad: enables you to mount your gadget in your car easily. 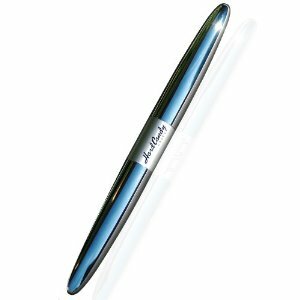 Offers shock and vibration isolation and is pretty light-weight too. 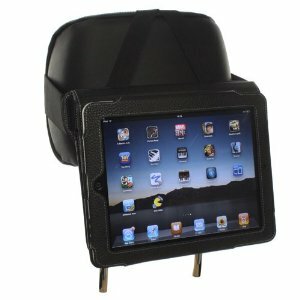 Snugg iPad 2 Car Headrest Mount Holder: perfect choice if you intend to use your iPad to entertain your passengers in the back of your car. 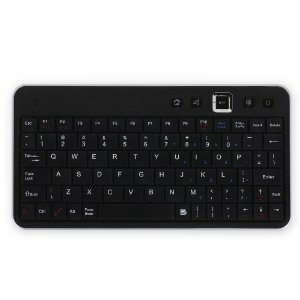 CaseCrown Portable Bluetooth Wireless: a portable, compact keyboard for your tablet. 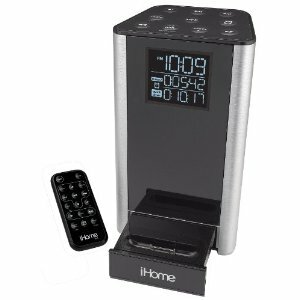 Its battery will last you up to 120 hours. 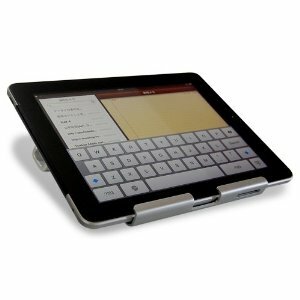 Menotek Flexible Bluetooth Waterproof Mini Keyboard: a flexible mini keyboard for your iPad. Has a USB bluetooth adapter. Works with Xoom and Galaxy Tab too. Menotek iPad 2 Bluetooth Keyboard Plus Snap On Case: a good option for those of you looking for a keyboard case for your gadget. The keyboard is waterproof and removable. 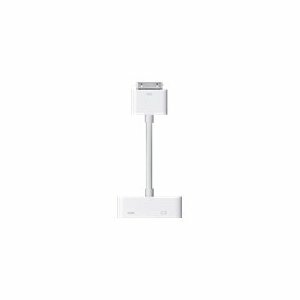 Apple MC953ZM/A Digital AV Adapter ZML: lets you show everything that is displayed on your iPad 2 screen on a bigger screen. This is an official Apple adapter. 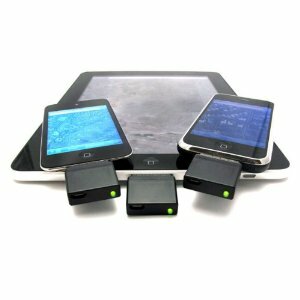 iPad, iPod touch, iPhone 4 dock connector to HDMI adapter: a super compact HDMI adapter for your iOS devices. 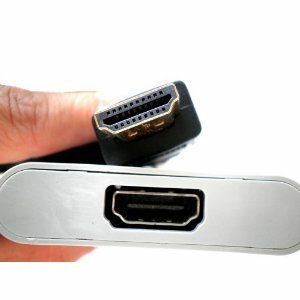 Transmits your video/audio to your HDTV. 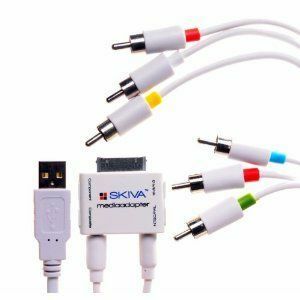 Skiva Component+Composite Video / AV Cable: this kit contains component, composite, and audio cables for your tablet. Lets you connect your iPad to your projector. 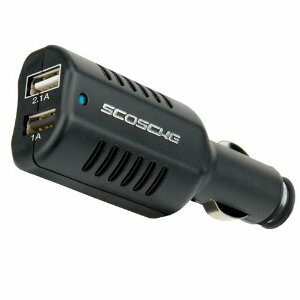 Scosche reVIVE II Dual USB Car Charger for iPad: if you plan to take your iPad with you for a road trip in your car, you are going to need one of these. Bad Elf GPS Receiver: adds GPS capability to your WiFi-only iPad 2 tablet. This 66-channel MTK GPS receiver does not require you to jailbreak your device. 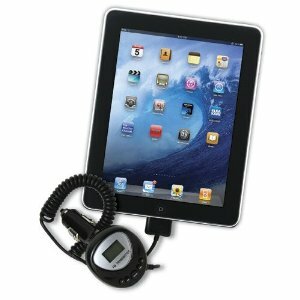 Grantwood Technology’s FM Transmitter: plays the music sitting on your iPad 2 through your car’s stereo. It covers FM channels ranging from 87.9 – 107.9 MHz (distance within 10 feet). 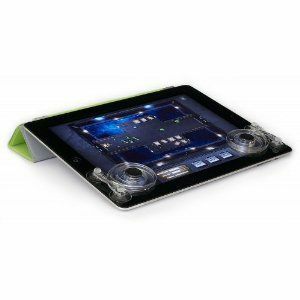 Ten One Design Fling Game Controller: lets you get a better feeling for your games on your iPad. It could potentially improve your performance. Goal0 12401 Nomad 13.5M Solar Panel: a solar panel that can charge your device if you are spending some time outdoors, hiking or engaging in other activities. 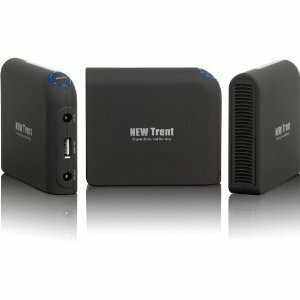 New Trent itruck IMP880 External Battery: perfect for emergency situations. It can add up to 15 hours movie time for your tablet. 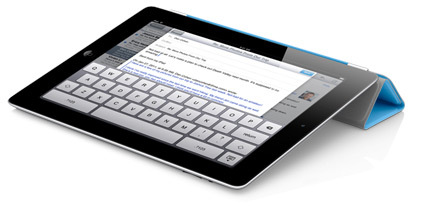 Please add your favorite iPad 2 related products below. Apple iPad: 82% Market share?